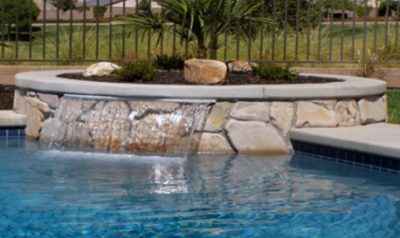 Best Pool Repair Service in Roseville, CA! Here at Ace Pool Equipment Repair we Repair And Install Swimming Pool Equipment. 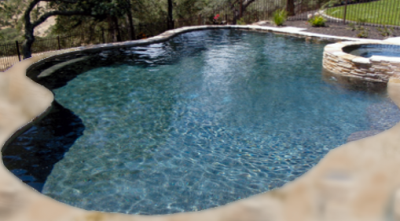 We are one of the top rated Swimming Pool Repair & Service Companies in the greater Roseville area. We have 25 years of professional field experience in swimming pool service & equipment repair. Where you deal directly with the Owner for all your swimming pool needs. Referrals have been my #1 source of growth for 25 years. 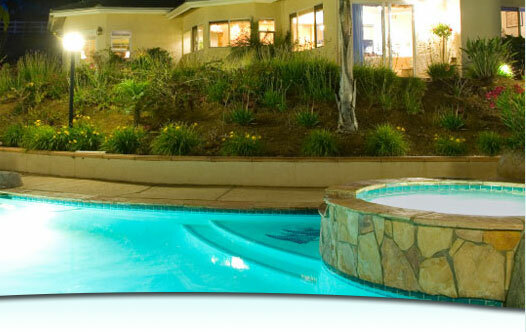 We sponsor of 8 swimming pool service companies operating in the greater Sacramento area today. We also offer free local estimates w/complete explanation of repair needs & costs. Ace Pool Equipment Repair has always lived in & operated my business in the local community of West Roseville & surrounding area. Our pricing is competitive in all aspects to accommodate all your swimming pool needs. 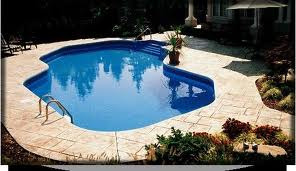 Ace Pool Equipment Repair specializes in repairs of pumps & motors, filters, heaters, controls, valves, plumbing leaks, winterizing, spring startup & leaks of solar systems, swimming pool cleaners of all kinds, swimming pool cleanup from green to clean , new plaster startups, water balancing & orientation and weekly swimming pool maintenance. 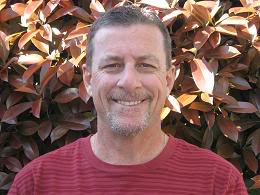 Sponser of 7 swimming pool service companies operating in the greater Sacramento area today. Specializing in repairs of pumps & motors, filters, heaters, controls, valves, plumbing leaks, spring startup & leaks of solar systems, swimming pool cleaners of all kinds, swimming pool cleanup from green to clean, new plaster startup, water balancing & orientation and weekly swimming pool maintenance. Quick, good service - and fun to be with, too! We&apos;ve used Ace before, and, as usual, Tony was very helpful. He&apos;s easy to talk with and provides all the info needed to make a good decision. He responds very quickly and does good work at reasonable prices. What more could you ask? When he left he said, "Any problems, call me and I&apos;ll come running. You know I will." Yes, I do - and that&apos;s why I call him when my pool is in trouble! Call for Appointment or Questions.